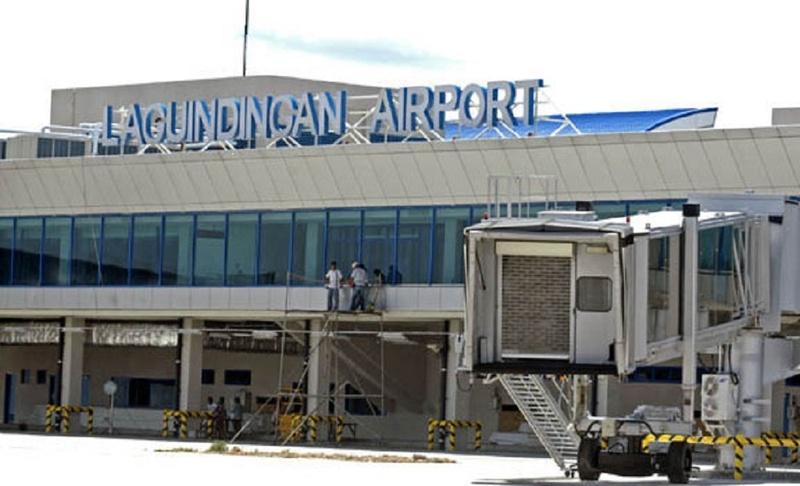 Laguindingan International Airport is the newly opened air entry to Northern Mindanao. 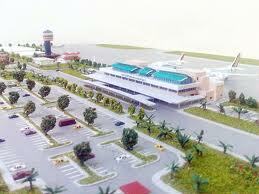 As like the other International Airports, this one does not have any direct flights internationally. 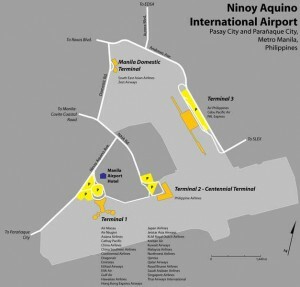 some passengers that are bound overseas may have to stop at Manila and some have its connecting flights to it desired destinations. Bus – From the airport upon arrival take a Public Utility Vehicle from the airport to the National Highway For CDOTRANSCO, fare is P20. Airport Shuttle by Super 5 charges P50. Distance is approximately 4.4 kilometers from highway junction, dropped off at the junction and wait for utility buses passing by to Cagayan de Oro. Super 5 Transport – Airport to Cagayan de Oro P100 including airport shuttle. Super 5 Airport Shuttles are available at Arrival Area. Rural Transit – Buses from Rural Tours (RTMI) are available 24 hours and ply the Iligan-CDO route. Bus fares are P85 (aircon) and P30 (non-aircon). Disembark at Cagayan de Oro Westbound Terminal. Donsal’s Express – offers fixed rate of P50 from airport to Laguindingan, Alubijid and El Salvador City. Express Vans to Cagayan de Oro. These have booths located outside the arrival area where you can buy your tickets from includes 1. Laguindingan Airport Express (LAX), 2.Magnum Express, 3.CAGATRANSCO, 4.Glorymer Transport, 5.Donsals Express, 6.JTS, 7.The Lord’s Transport Services, 8.Europcar, 9.Super 5, 10.CDOTRANSCO and Numano Express. These express vans is the more convenient way and there is only one specific place of dropped off usually in Centrio and Limketkai malls. Airport Metered Taxi (Yellow). 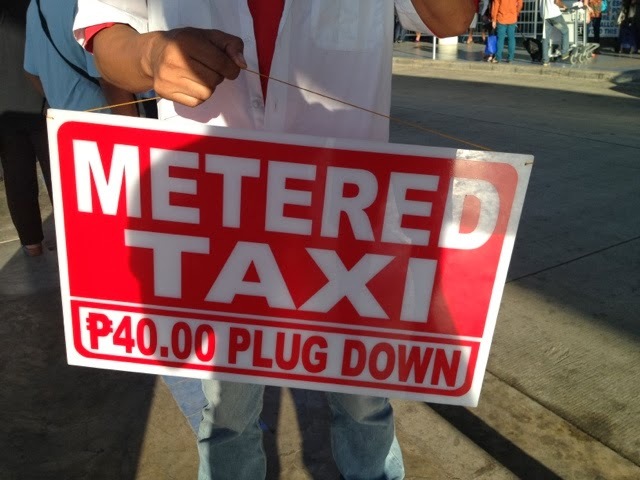 These are metered taxis operated by the airport with flag down rate of P70. Average fare is P700. Regular Taxi. These are metered taxis with flag down rate of P40. 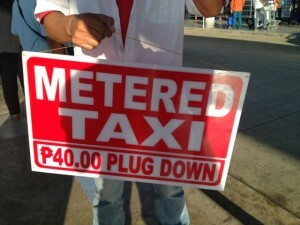 Using the meter costs around P400-P450. Hotels/Tour Operators Airport Transfer – some hotel and travel agencies offer services and transports which could apply additional services . Note: When you prefer to catch a taxi , do not take thoise who refuses to use its taxi meter. Remember flag down rate is 40.00 pesos plus 3.50 pesos every 300 meters. I think taxi is the best way for traveling from the any airport in the Australia. I really love the way you have posted all transport facilities, these all are useful for me.. Yes taxis are the best way of traveling from any airport, just depends on the distance. Here in Australia it can be a quick trip to your destination instead of waiting, not that there are many services out of the Melbourne airport, apart from taxis that line up by the heaps. the Philippines can be quite different, taxis are like birds of prey waiting to swoop. we tend to choose the better taxi services and the cost is only a quarter than Australian taxi services. the best means of travel in the Philippines.